Health & Safety Courses in Wrexham ,North Wales, Chester, Cheshire. DAC & Partners can help you protect yourself and others from losses through injury, sickness and death in the workplace. 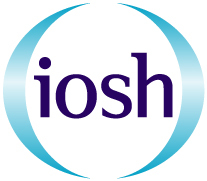 DaC & Partners Limited is committed to the delivery of world class Health & Safety training and is pleased to maintain its accredited status with IOSH. DaC & Partners Limited is committed to helping people to work in safe, healthy and environmentally friendly places. Working safely is a one day course suitable for employees in all work environments and is a recognised qualification for workers in the construction industry to obtain a CSCS card. The managing safely course is designed for managers and supervisors in any sector, and any organisation. They will gain the knowledge and tools to tackle the health and safety issues for which they are responsible. 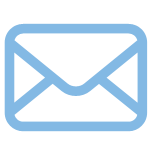 The programme can be tailored to suit the needs of the business.